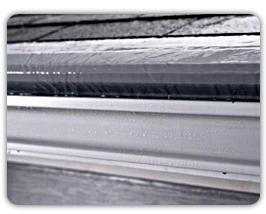 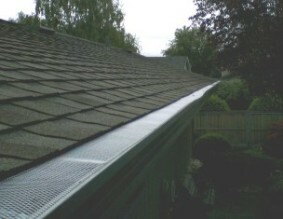 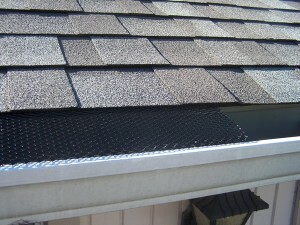 To collect and divert the rain water which falls on your roof house you will need to use gutter downspouts. 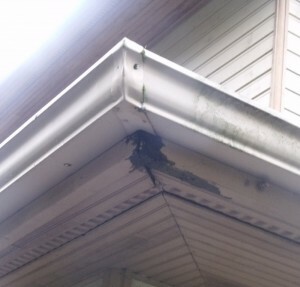 Although this system can be functional you can still have problems with mold and mildew to your walls and house foundation and you can get away from these issues by connecting your downspout to the drainage system found underground. 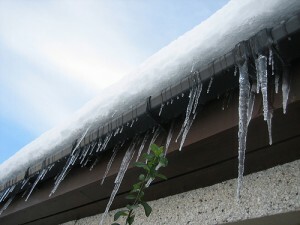 Here are presented some easy steps in case you want to do this job. 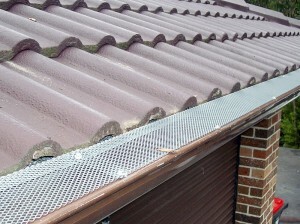 First you will have to find out if the laws of your country allows you to connect your guttering system to the public drainage system and then to make sure that you will not perturb the good functioning of other systems around your house such as electricity or water supply. 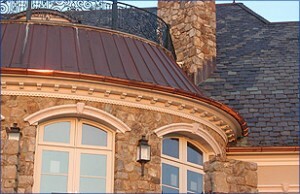 Then you will have to make a plan on the regarding actions that you will have to make into your project. 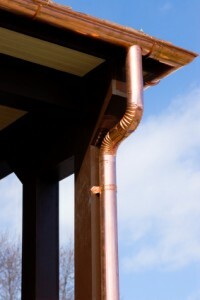 Then you will have to dig a channel of about 12-14 inches deep in the place where you want to bury your pipes and connect them to the public drainage system. 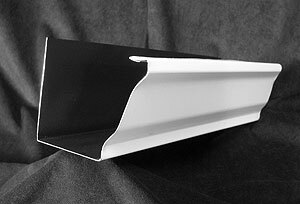 Remember to create a slope with the lowest point near the end where you want to divert the water into the public drainage system. 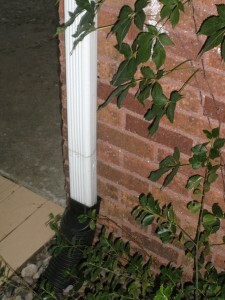 Then, using a 90 degree fitting, connect the pipe to the downspout and cover it with PVC cement. 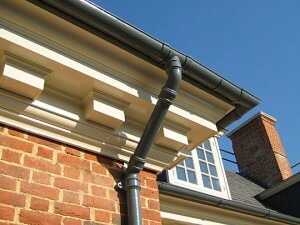 Make this job again and connect the other end of the angle to the pipe placed into the ground. 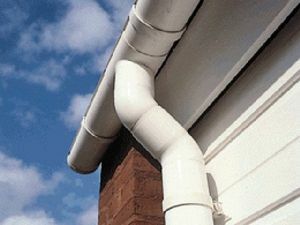 Now you will have to connect the pieces of pipe using pipe couplings by rubbing some PVC cement into the coupling and rotate to attach it well. 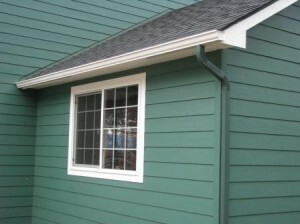 Use 45 degree angle pipe fitting to lay the pipe at angle using PVC cement. 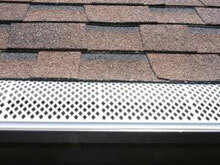 Let the PVC cement dry and then cover the channel back and check if your system is working properly.